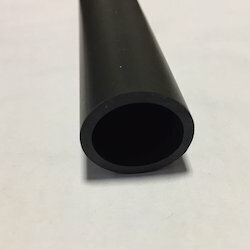 Offering you a complete choice of products which include pvc tube. Acme Plastics is a favoured choice in the market that manufactures, trades and exports PVC Tube that is widely used in pneumatic equipment. Made available in numerous specifications, these tubes are massively appreciated. The proposed set of PVC tubes is provided in the standardised packaging.